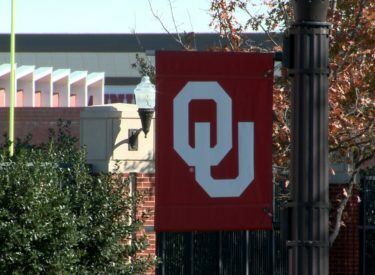 NORMAN, Okla. (AP) – A University of Oklahoma student says she tweeted a video of a man walking near campus wearing blackface to make a difference. However, Oklahoma State University journalism professor Joey Senat says the “speech” is likely protected by the First Amendment and as such wouldn’t be subject to prosecution under the law. However, the University can elect to set its own standards for what actions are not allowed or tolerated on the campus.